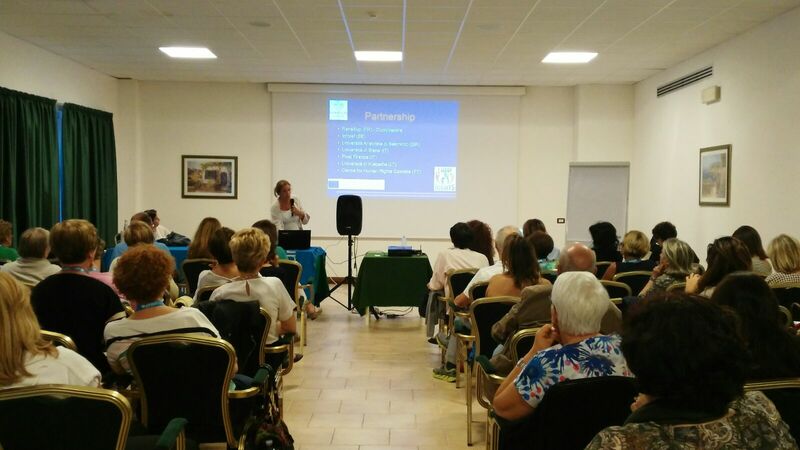 Annual Meeting of School Teachers & Staff, held in Grosseto, Sept 8th till 10th, 2017. Alessandra Viviani (IHR scientific co-ordinator) presented the project in her speech on "Le sfide dell’educazione nella società inclusiva: educare ai diritti umani come strumento di integrazione" (The Educational Challenges of the Inclusive Society: Integration through Human Rights Education) on Sept 9th (afternoon session). 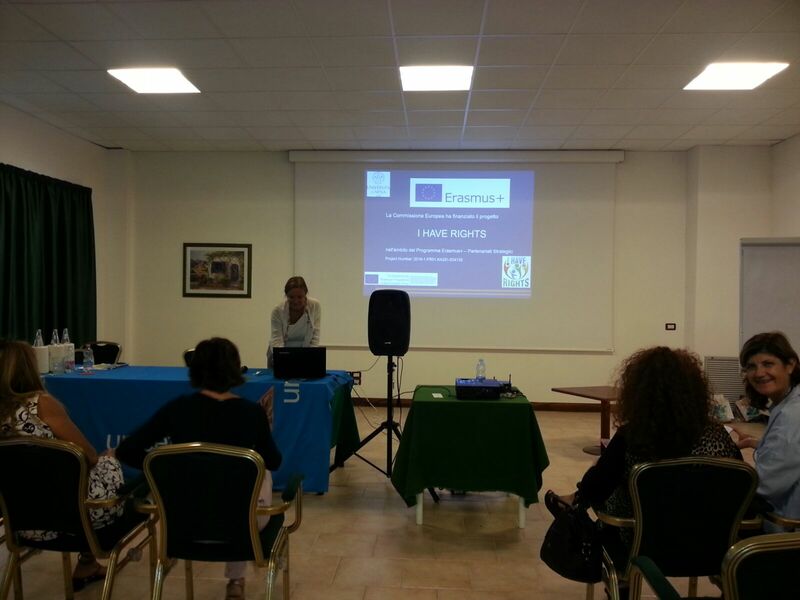 The meeting was organised by Unicef Italia - School Unit. The event offered the chance to disseminate IHR in general and its TA in Expert in Multicultural School Environment, due to start on Sept 25th, 2017, to school teachers and staff not directly involved in the project. Moreover, given the timing of the event (just at the end of year1), prof. Viviani was able to present the definitive results of IO1 and how the field research impacted on IO2 and the TA planning. The audience showed its interest in IHR asking to be kept updated on year2 activities and expressing hope the training could be replicated on national basis.